Released yesterday: even some growth at GRQ, but nothing for MST. Would not count on Transavia returning to Maastricht. 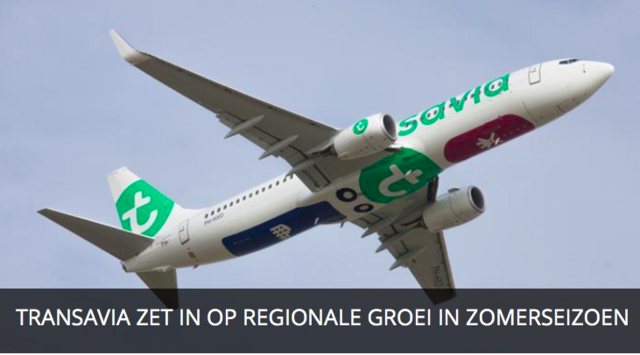 It is not a question if Transavia will return to Maastricht, but when. Due to slotrestrictions there can be (almost) no more growth in Amsterdam. Rotterdam is also almost full as is Eindhoven. Therefor next airport in line will be Maastricht, maybe not (yet) for summer 2019, but if slot problems will continue it will happen. The recent decision by Ryanair probabaly gives some "slot air" at Eindhoven. Transavia might be willing to use some of that.